Matt Parks majored in finance at Kent State University in Ohio, and received his Bachelor of Science degree in 2003. He worked as a consultant for a risk management firm until 2009, when he made the transition to American Income Life Insurance Company (AIL). “I was drawn to American Income Life when I saw my younger brother excelling at AIL at a very young age,” Matt recalls. What’s been most rewarding about my decision is, after hitting my own financial goals, I’m able to help others do the same. My greatest accomplishment with American Income Life is being recognized multiple times as a top Company leader at our annual Convention,” he states proudly. “But if I could start over with AIL, I would have thought bigger sooner. If you’re considering a sales or leadership position with this great Company, have a great attitude, give one hundred percent effort, be a coachable player, and operate with integrity,” he recommends. Matt is excited about what his Agency offers to both customers and representatives. “Our Agency creates amazing opportunities for people to develop themselves and their careers, while removing financial concerns through a dynamic compensation package,” he states. “With our extensive training program, representatives access a proven system that serves and protects the working, middle-class market. Our products help families at one of the worst times in their lives. When everyone else is sending them bills, American Income Life is the one Company that sends them a check. Our Company has been recognized consistently for its leadership development for representatives who seek additional training to advance their careers. We also provide college students an opportunity to gain practical business experience. While earning income through part-time and internship programs, they can develop communication, sales, and leadership skills. 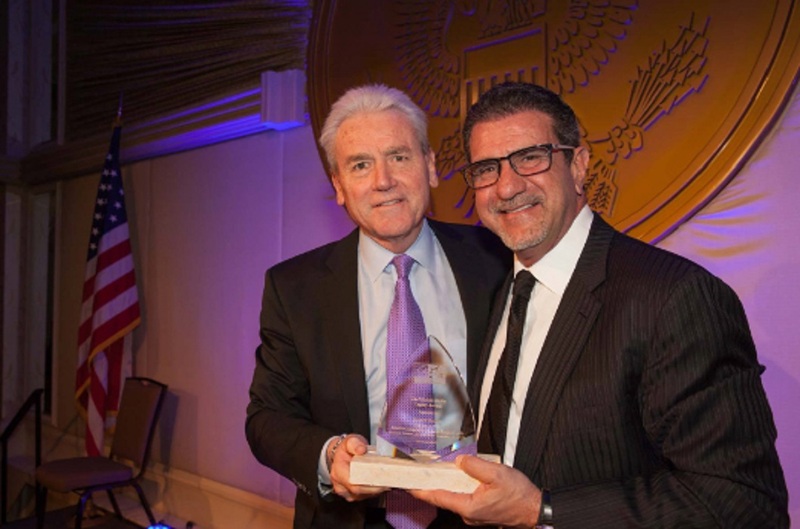 We also are deeply involved in several philanthropic projects throughout the community and the state of Ohio, which extend to other areas of the United States and beyond,” he adds. In his free time, Matt reads, works out, and enjoys his family. “I love sports … basketball, football, golf, physical fitness, and spending time with my family. I’m also involved with charities that help children, provide cancer research, etc.,” he says. Are you ready to transition to a new and empowering career? 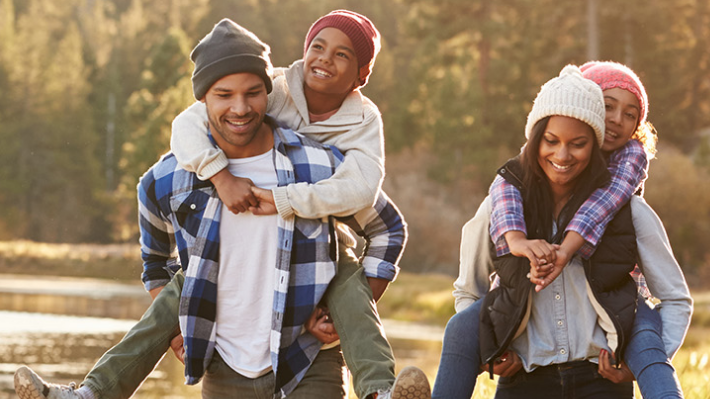 Contact American Income Life today, because your future starts NOW! After graduating from high school in Richmond Heights, Ohio in 2007, Marc attended college, where he was active on the wrestling team. But he soon realized he wanted something more and joined the United States Navy in 2009. He attained the rank of SW3 (Chief Steelworker} and remained on active duty until 2017. 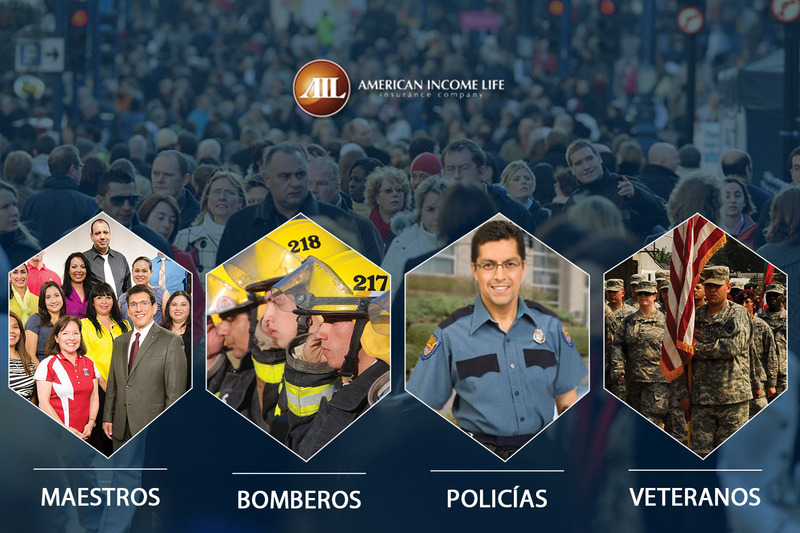 Marc joined American Income Life Insurance Company (AIL) in 2010, while still serving in the military. “I was attracted to American Income Life because I wanted to help people,” Marc recalls. “Impacting people in multiple ways, both customers and AIL associates, has been the most rewarding aspect of joining this great Company,” he adds. 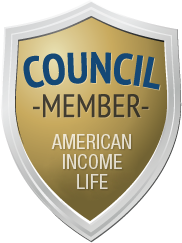 Marc is tremendously proud of his accomplishments with American Income Life. 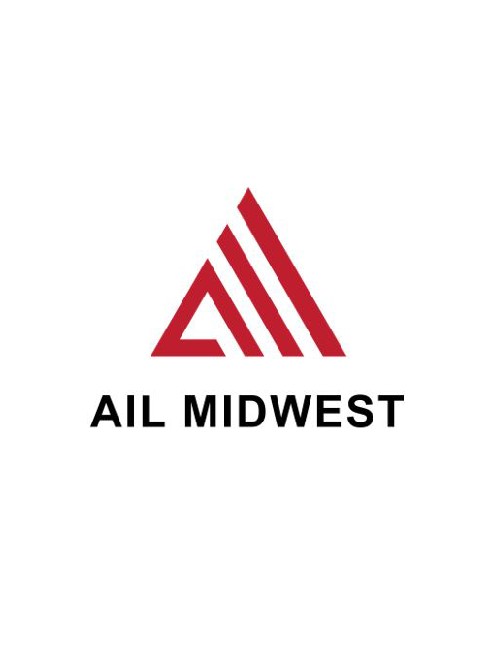 “While creating long-term security for our customers, I’ve earned five national titles and surpassed the all-time Master General Agent (MGA) record for Annual Life Premium sold,” he states. He is also gratified his Agency, like other AIL Agencies, actively supports local food banks. Marc offers valuable advice to anyone considering a sales or leadership career with American Income Life. “See yourself as a blank canvas and don’t over complicate things. 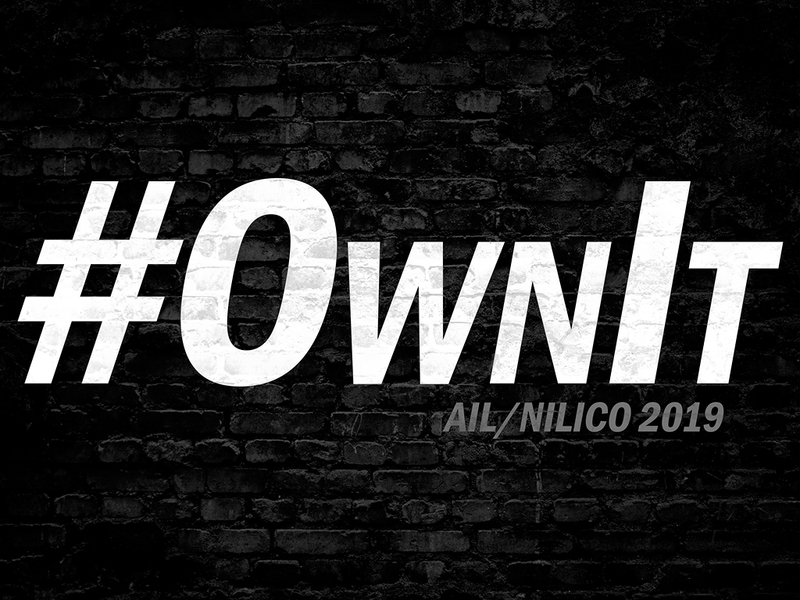 AIL offers you the chance to create the opportunity that is right for you,” he emphasizes. When not at work, Marc enjoys spending time outdoors and traveling. He also devotes leisure to working out at the gym and spending time with his dogs. Marcus Smith started with the Company back in September 2001. He was an intern and was going to a small business college. Marcus had to do an internship and, at the time, had interviews with three different employers who were business owners. He was recommended to interview with Jim Surace, who owned the Agency in Ohio. 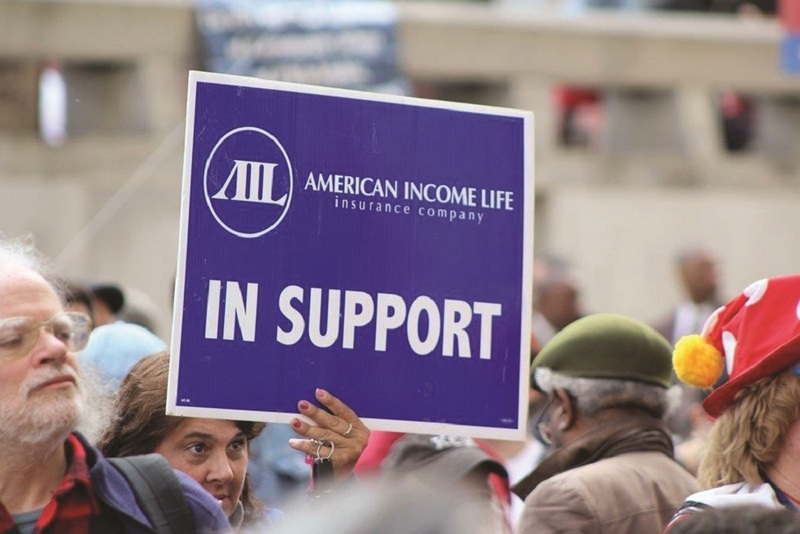 During that interview, even though he had never heard of American Income Life Insurance Company, he was blown away by Jim’s character and what he had accomplished with AIL. 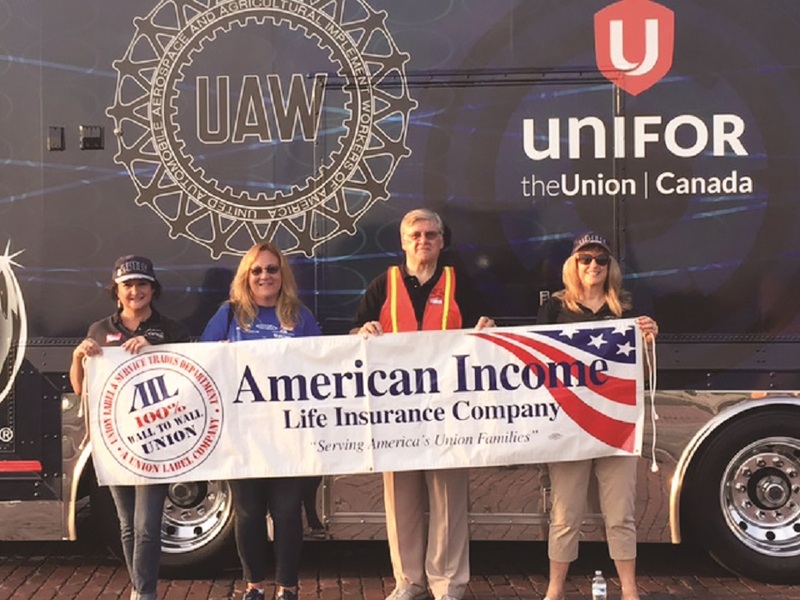 Marcus was looking for an internship and was really excited about what American Income Life was doing with labor unions, credit unions, and associations. 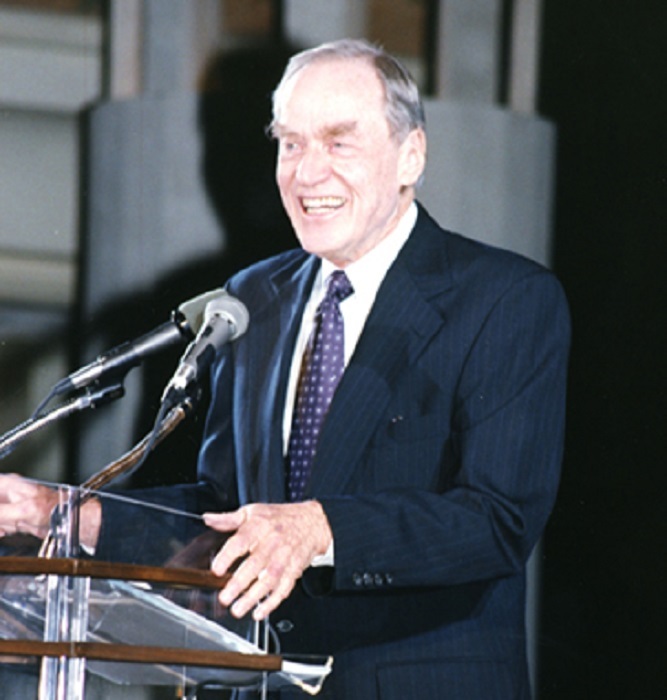 Working with blue-collar families and working class Americans was a background that he was both familiar with and knowledgeable of, and had passion to serve. Marcus asked Jim Surace if he had any positions available for interns. Back in 2000 he started as an intern in the Ohio office in North Royalton and loved it. "Luckily for me, I did a decent enough job at the internship to be given a full opportunity to stay at American Income Life. So, I’ve been with AIL since I was 19 years old," he says. "The way I came aboard American Income Life was a little unique, but through that interview, I really wanted in. I really wanted what they had," he adds. 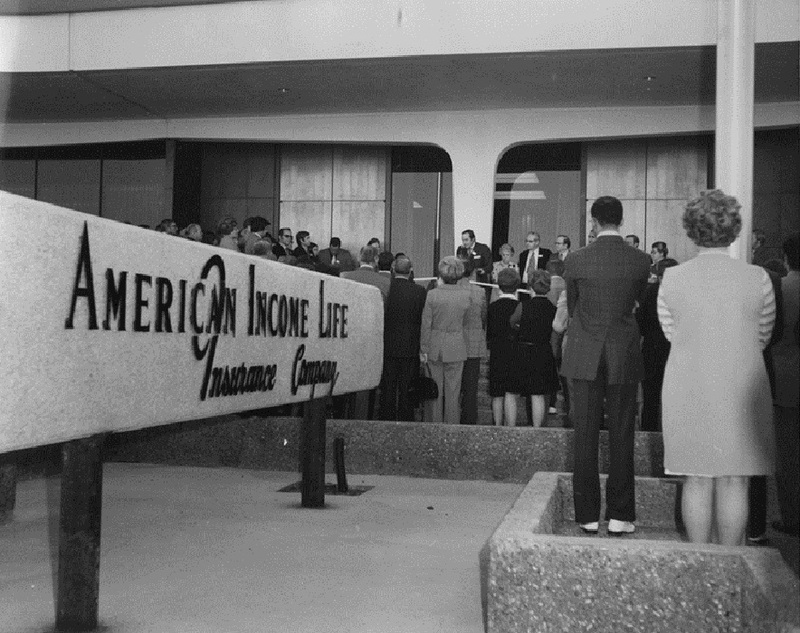 James Surace, was in real estate before joining American Income Life Insurance Company. When the real estate market softened, James seized the AIL opportunity. He was attracted to American Income Life because of leads made available, giving Agents places to go and reasons to be there. His first year with AIL, James was runner up for Agent of the Year. He was promoted to State General Agent his second year with the Company and was so successful he built his own 12,000 square foot office building. He was the SGA of the Year in 2006 and 2008 and is proud that 10 other State General Agents have been promoted from his office. AIL has given James the opportunity to serve many people through his personal and financial involvement with organizations like the Jesus Film Project , City Mission , LOVE INC. , his local church, Across Borders , Love Mercy Organization , All-School Assembly Program, Lighthouse Ministries , and the YMCA .